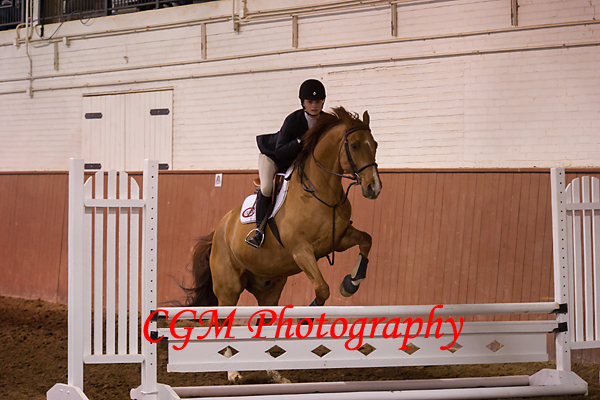 One of my favorite things to do is photograph horses. 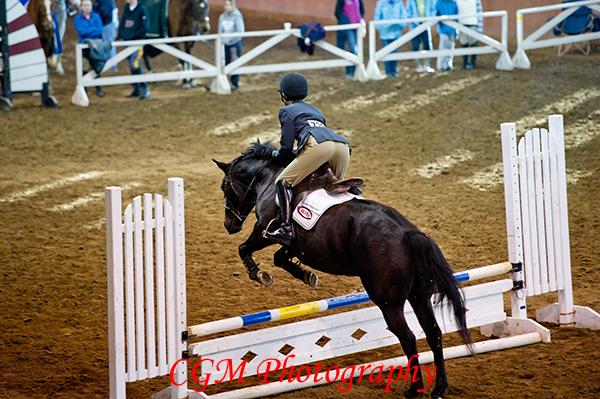 Photographing them during the jumping shows/tournaments is a lot of fun, though the lighting in the arena is so tricky. I’ve been experimenting with camera settings, lenses, and software-editing tools. I have finally found some combinations that I like. 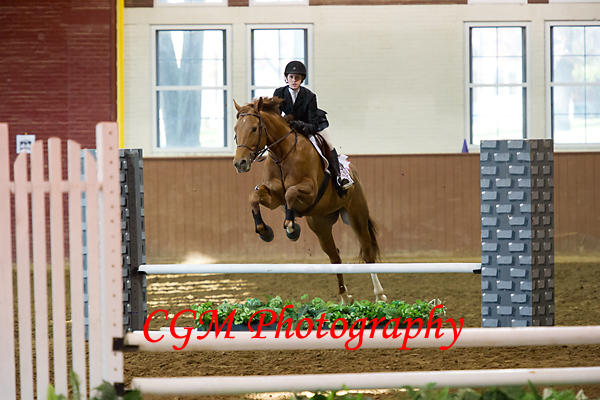 The Culver jumping team members do an amazing job at these tournaments. If you haven’t seen them compete, you should come out and watch them, as they perform well and represent Culver like true champions. 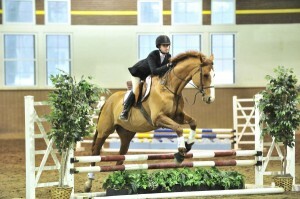 And the horses aren’t too bad either! 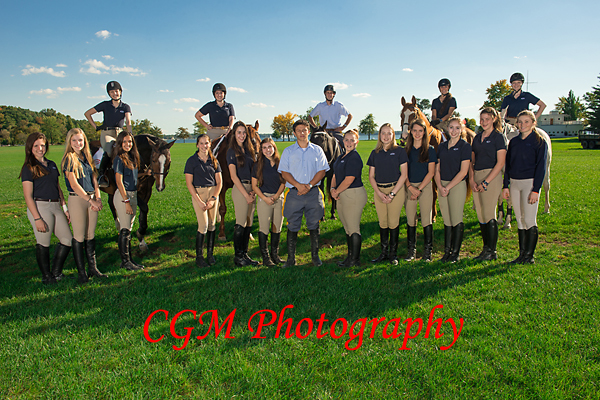 Last weekend, as part of the CGA 40th Anniversary Celebration, the Equestrienne team performed. As always, the girls looked sharp. 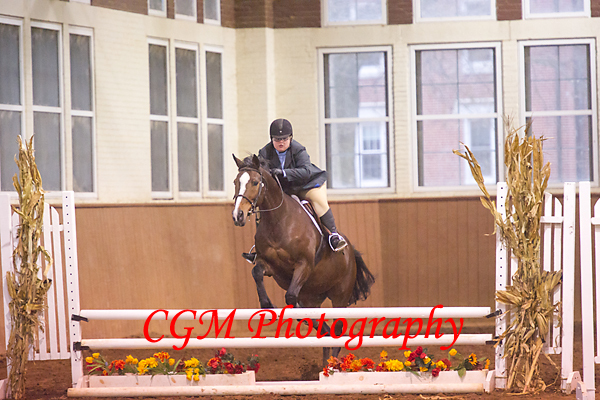 For a chance though, they did have a couple of horses that were a little higher strung than usual. I attribute this to the fact that it was a nice day and on Saturday morning, Culver Academy lets their horses out to play in the paddocks. The horses probably wanted to keep playing. Wow, what a busy weekend Fall Parent’s Weekend at Culver Academy was this year. In addition to the 2000+ photos that I took, the Academy has asked that I post their photos from the weekend as well. For me, this is a first, but I like it. For once, I’m able to post photos from events that were going on at the same time. 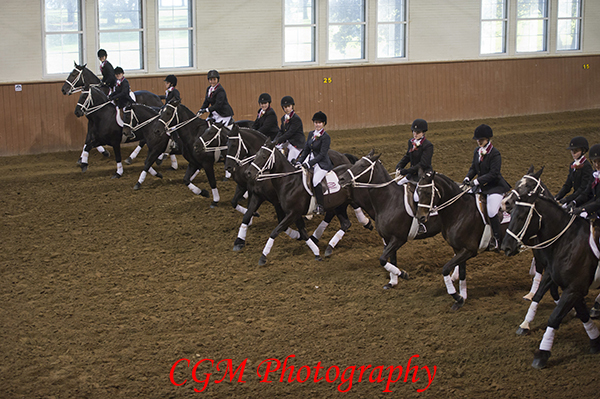 In the galleries from the weekend, we have: Garrison parade, officer’s figure, classroom and candids, sports photos, Founder’s Day Retreat, the horsemanship activities, and the Honor Organizations to name a few. I’ve posted all of the photos under one main heading called “2011 Fall Parent’s Weekend.” Within that category, there are several galleries, so finding specific photos should be easier. I’ve posted a few of my favorites from the weekend here. 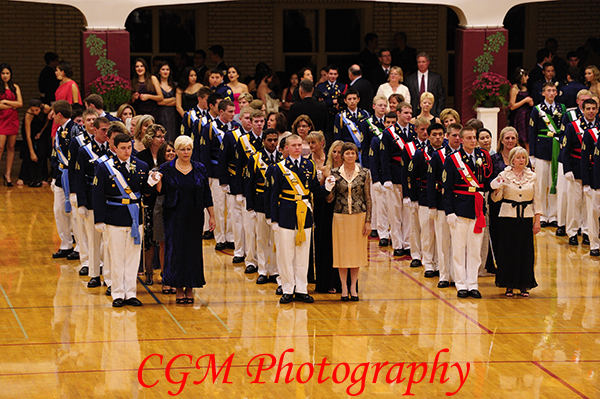 Please visit, http://www.culverphotos.com/2011fallparentsweekend for all of the photos. 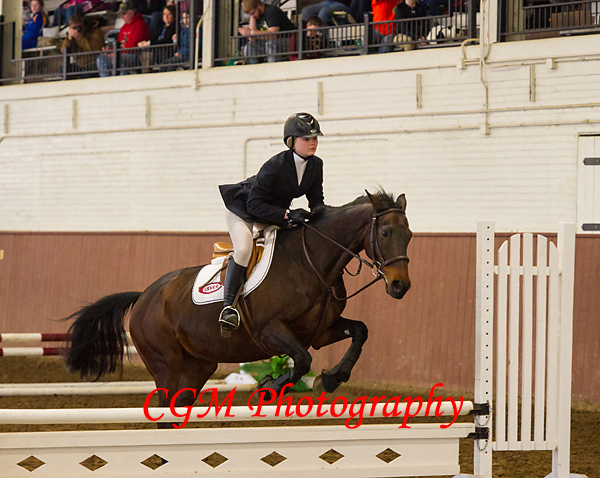 Last weekend, Culver Academies hosted their annual IEA Valentine’s Invitational: The Cupid’s Challenge. This two-day event is always a lot of fun as there are usually around 100 kids from 18-20 horsemanship programs in attendance. 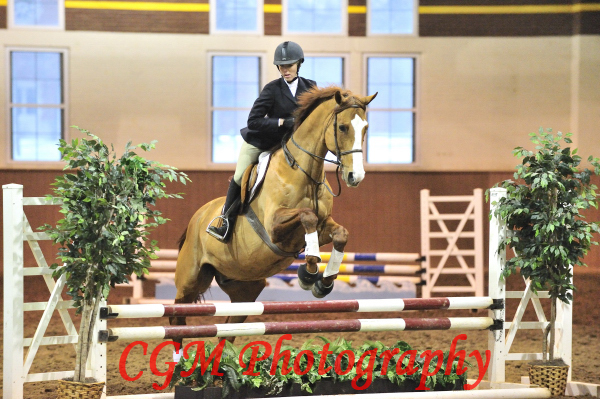 The program includes both Jumping and Dressage competitions for every skill level. 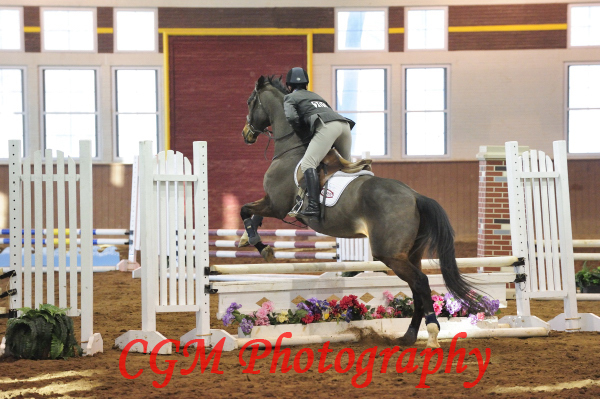 Being an IEA (Interscholastic Equestrian Association) event, this show counts towards the point ranking systems that allows the participants to qualify for National Competition. On Saturday, I attended and photographed the event, taking over 3,500 photos from 8:30am-6:30pm. As tired as I was, I kept reminding myself that many of the kids had been there since 6am for the schooling of the horses.